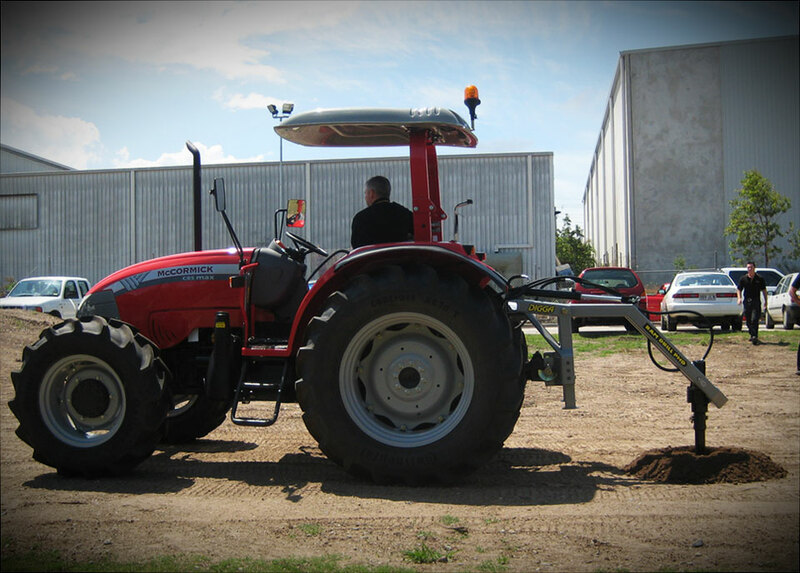 Our Agricultural Series augers are specially purposed for one man Post Hole Borers, 3pt Linkage & front mounted post hole digger tractors, Ramdrills (rear mount tractors), and machines up to 5 tonnes. For efficient drilling, Digga has designed an effective auger cutting head for which, depending on the ground condition, you can choose between a selection of cutting heads (A4 augers). Need something longer? Digga has a full range of auger extensions available to suit your specific requirements. 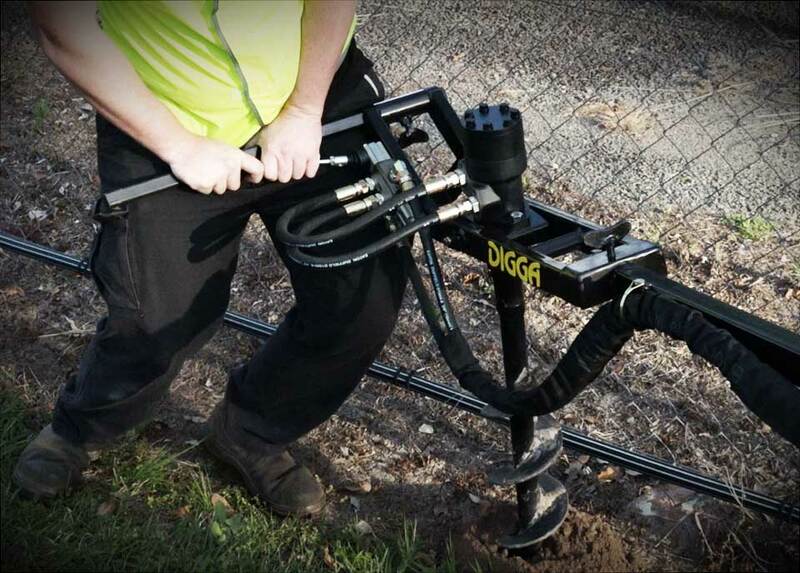 Digga Augers come complete with Easy PADLOC knock in and out teeth which require no special tools. Regulate drilling speed and still maintain the Digga penetrating capabilities. To minimise overrun, and avoid auger jam, the A1 auger has its cutters fitted to one side and features a restrictor plate. A hard working, long lasting, and dependable drilling tool. 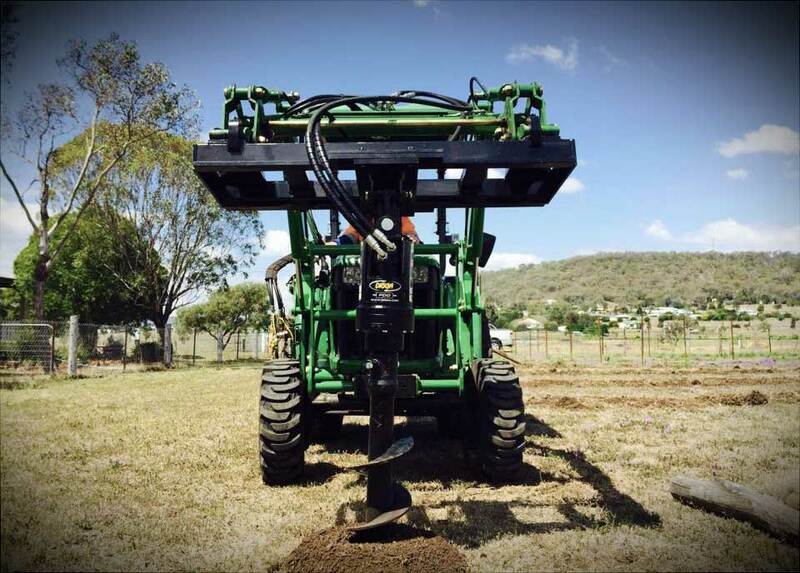 the A4 is the Contractor's choice able to drill holes in earth and clay and designed specifically for the tough Australian conditions. Available in Earth and Multi Faceted Tungsten (MFT) for general drilling. 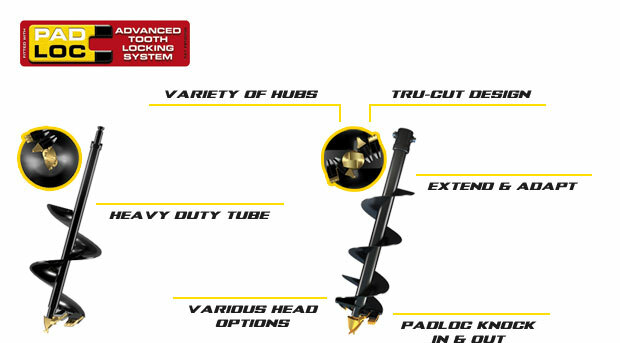 Match the hub style of your existing auger drive or drilling rig with square and round hub options.